Kurt Yerak is an Independent Contractor at ERC and trains in leadership development, team effectiveness, executive coaching, change management, employee engagement, talent management. Kurt Yerak has a style of facilitation and training that creates an impactful and inspiring experience for participants. His practical approach helps participants immediately apply the classroom knowledge and skill acquired back on to the job. Kurt’s training, facilitation, and coaching experience with Fortune 500 organizations includes a wide variety of industries such as health care, manufacturing, pharmaceuticals, insurance, banking, retail and technology. 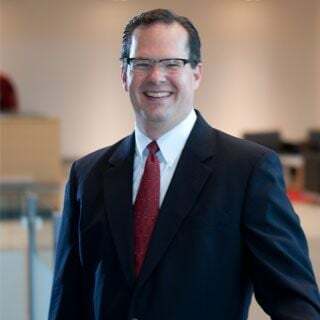 His areas of expertise include leadership development, team effectiveness, executive coaching, change management, culture shaping, employee engagement, talent management, and Lean Six Sigma. Kurt’s work experience before joining ERC includes leadership roles at Cardinal Health, CareFusion, KeyBank and Guardian Insurance. Kurt enjoys traveling, spin classes and weight training in his spare time.